Sale on monocolor or multicolor 500 unit bags. Also available 72mm playpen balls under request. Playpen balls There are 4 products. 80mm diameter playpen balls.Multicolor format.6 mixed colors per bag.Price per bag: 94€.Transport costs and taxes not included. 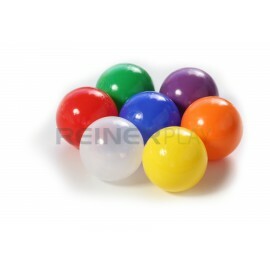 Bag 500 balls (diameter 80mm).Available colors: red, blue, yellow, green, orange, violet, white and transparent. Bag 2000 spheres (diameter 80mm).Available colors: red, pink blue, yellow, green, orange, violet, white and transparent. 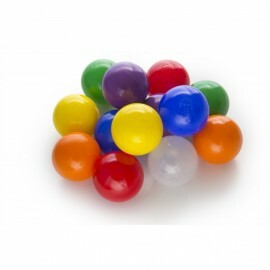 Bag 4000 spheres (diameter 80mm).Available colors: red, pink, blue, yellow, green, orange, violet, white and transparent.